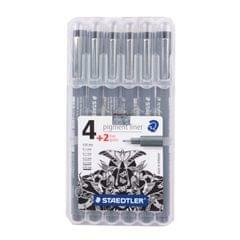 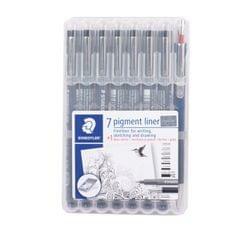 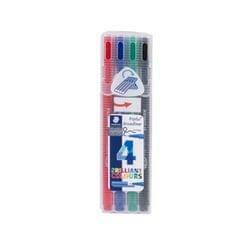 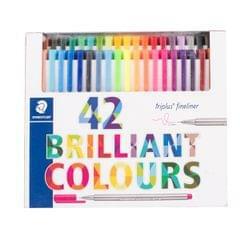 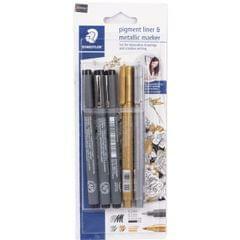 Staedtler triplus fineliner 36 pack in brilliant colors, jumbo-pack. 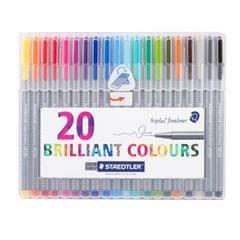 0.3mm fine point, assorted, dry safe, minimal bleed thru or acid-free ink fineliner with superfine, metal-clad tip and ergonomic triangular shape for relaxed and easy writing. 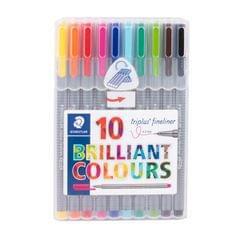 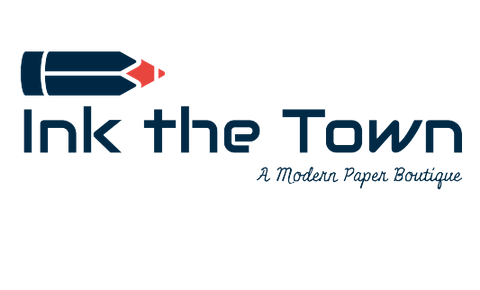 Dry Safe, can be left uncapped for days without drying up (standard atmosphere according to ISO 554, except neon colours) line width approx. 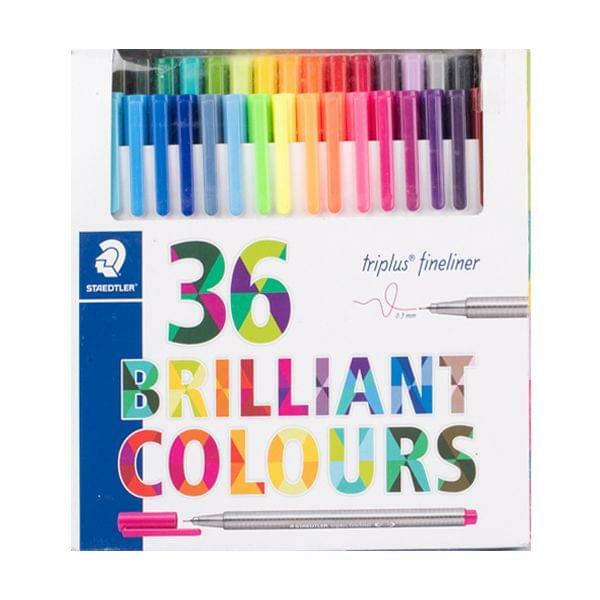 0.3mm; water-based ink; washes out of many textiles; staedtler color pen set of 36 assorted colors; packaged in cardboard box, PP barrel guarantees long service life and mix and match, all colours of models 334, 323 and 338 perfectly match each other.